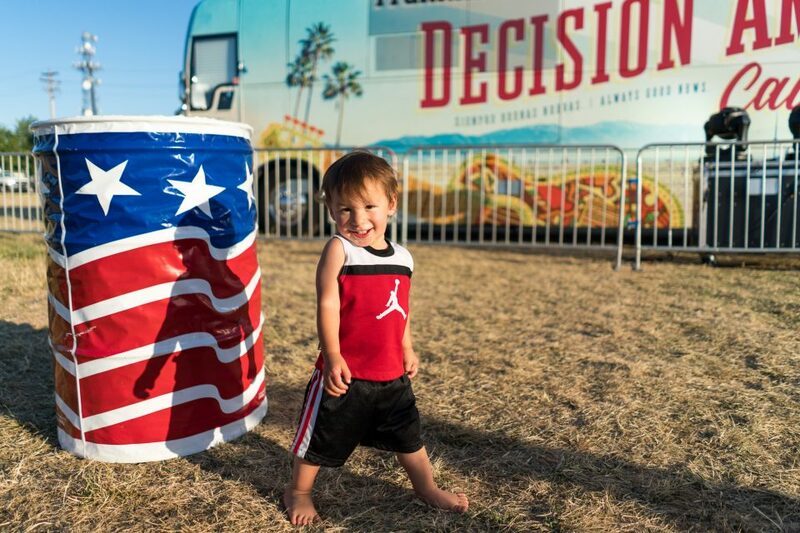 A boy poses for the camera at the next-to-last stop of the Decision America California Tour with Franklin Graham in Chico. 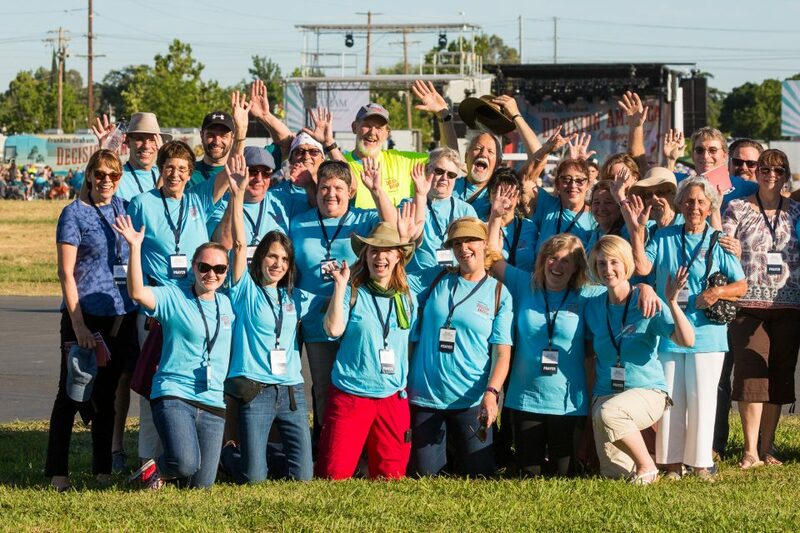 Prayer volunteers gather for a fun photo at the beginning of the event. 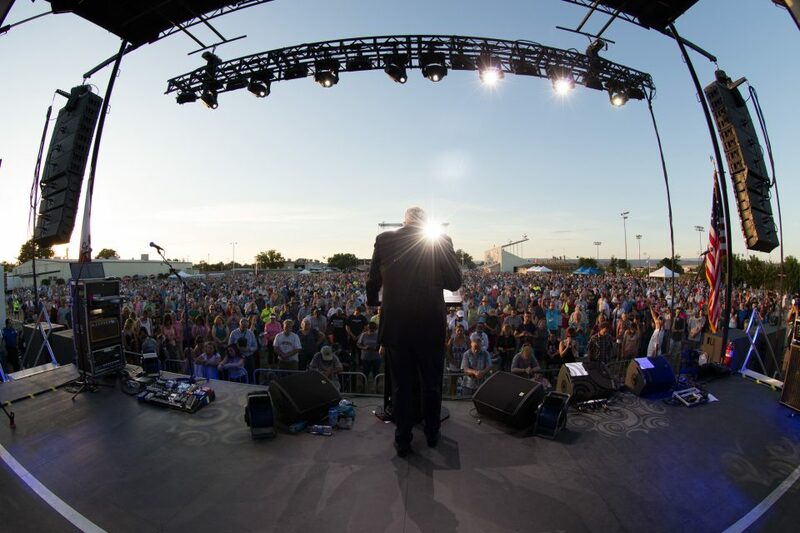 Franklin Graham encouraged the attentive crowd to pray for their governor, Jerry Brown, along with other government leaders. Jeremy Camp proclaimed of the power of God's love as the crowd stood in agreement. 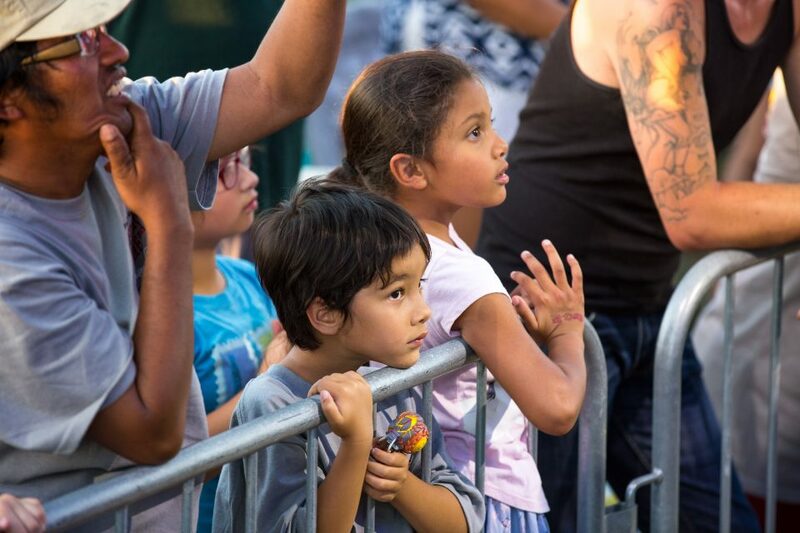 These children were captivated by the worship and message of truth in Chico. 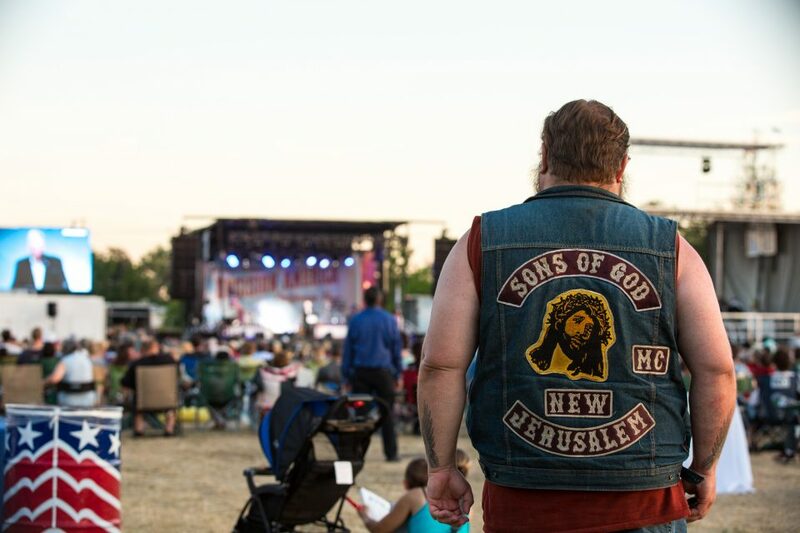 A biker’s bold statement of his faith in the Lord. 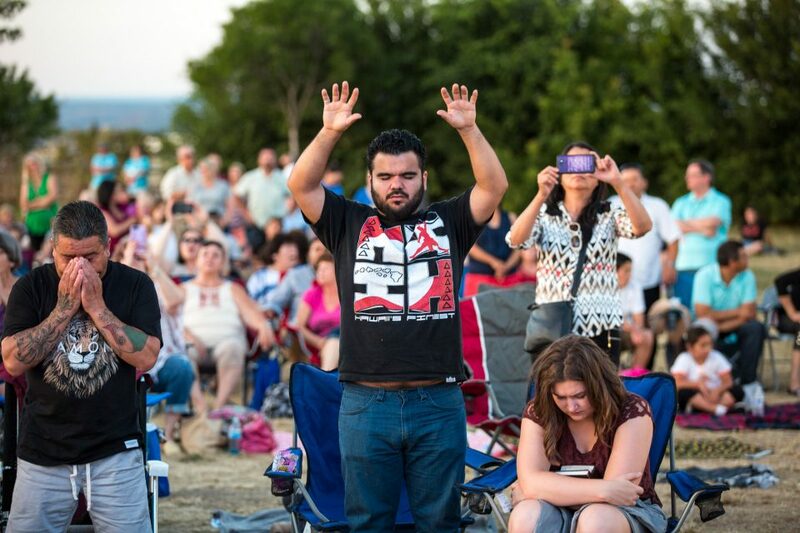 People worshiped God unashamedly as Jeremy Camp sang songs assuring the crowd of God’s love for them. 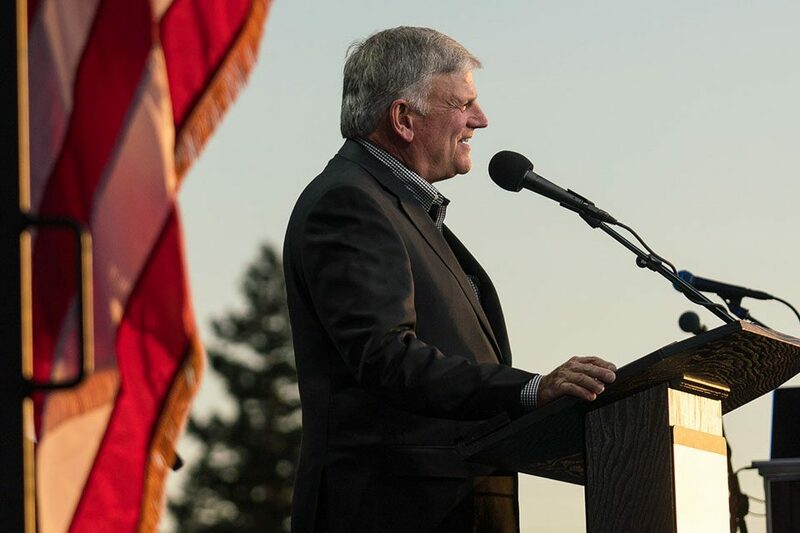 Chico was the ninth of 10 stops on the Decision America California Tour with Franklin Graham, which began on May 20. 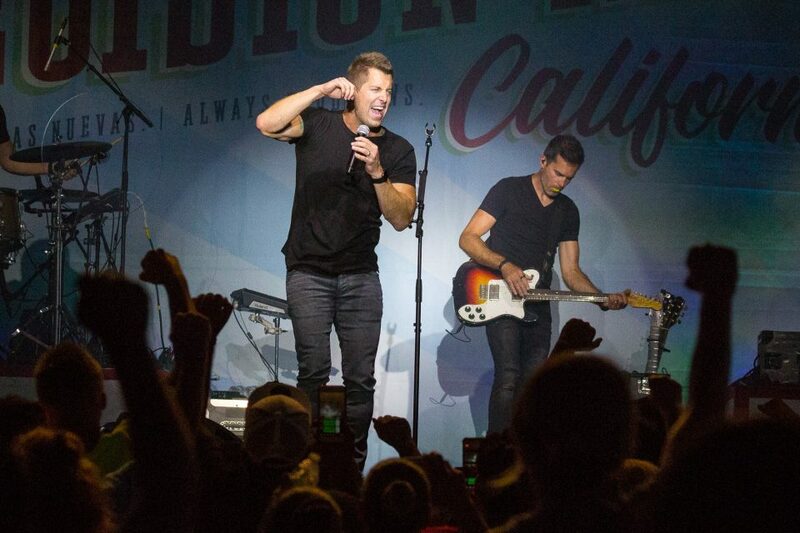 Jeremy Camp leads the crowd in worship on Sunday night. 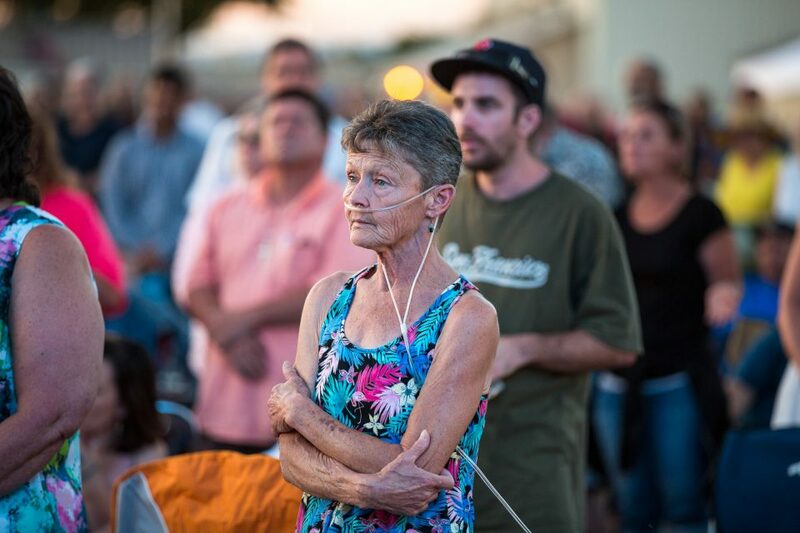 Physical limitations didn’t keep this woman from standing up for Jesus Christ. A woman receives more information about Christ. 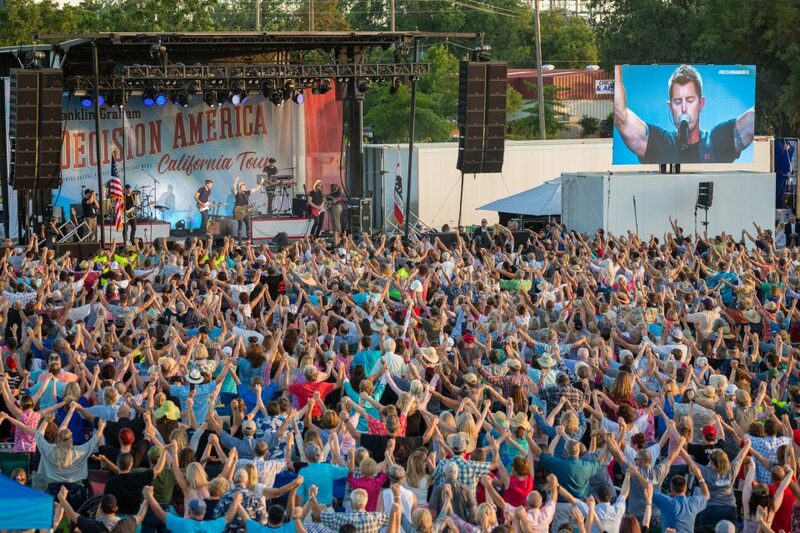 Franklin Graham proclaimed the Gospel to an estimated 5,200 people in Chico, California. The California Tour finishes up in Redding on Tuesday, June 5. Find more information: DecisionCalifornia.com.